What’s better than Summer Friday’s and National Tequila Day happening simultaneously? Nothing. 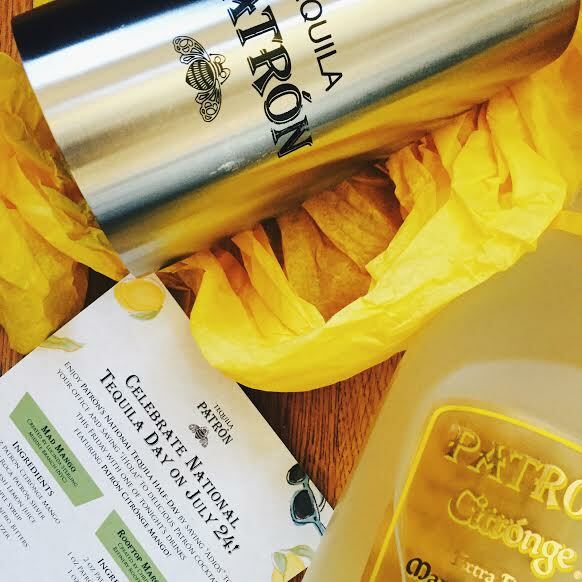 Say “adios” to your office and say “hola!” to Patrón cocktails today with Patrón Citrôn Mango! 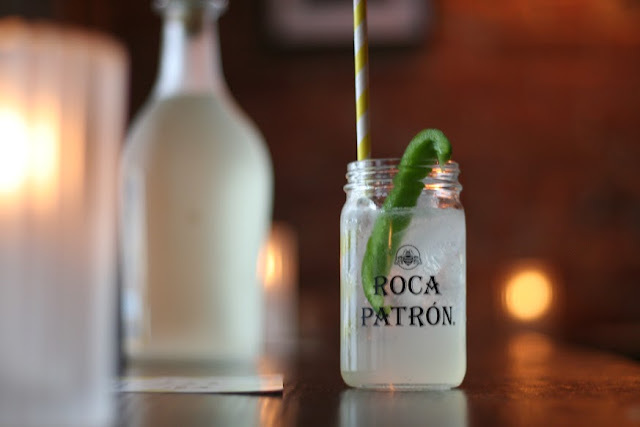 This week’s hump day was turned my frown upside down with a Patrón Crawl featuring their new mango liquer. 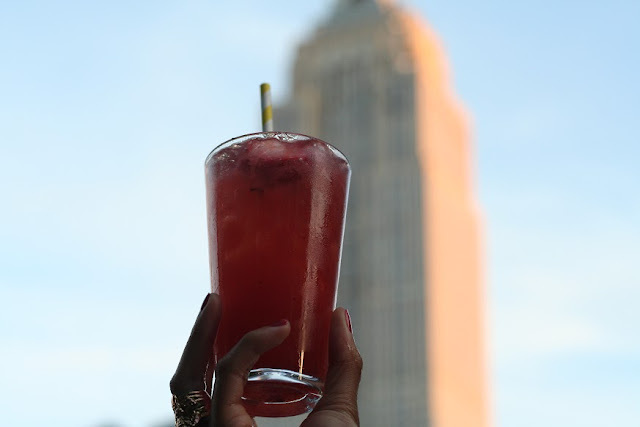 We kicked off #NationalTequilaDay at Middle Branch with cocktails, the Mad Mango, curated exclusively by bartender Lucinda Sterling. One short Uber ride later and we were whisked away to Refinery Rooftop to enjoy cocktails by Chris Byrne, appropriately named the Rooftop Margarita. Pour the ingredients into a shaker, shake with ice to ensure coldness (but not to dilute). Then strain into a collins glass over ice. 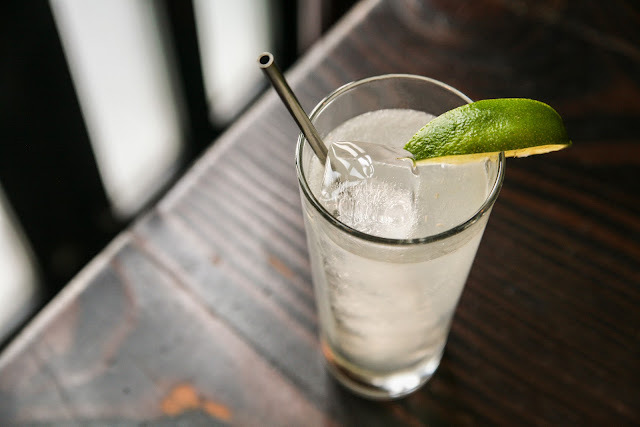 Add club soda or seltzer, and garnish with a mango spear and sliced bell pepper (or lime wedge if desired). Add all ingredients to a rocks or collins glass. Shake and strain over fresh ice. Garnish with a fresh strawberry if desired. 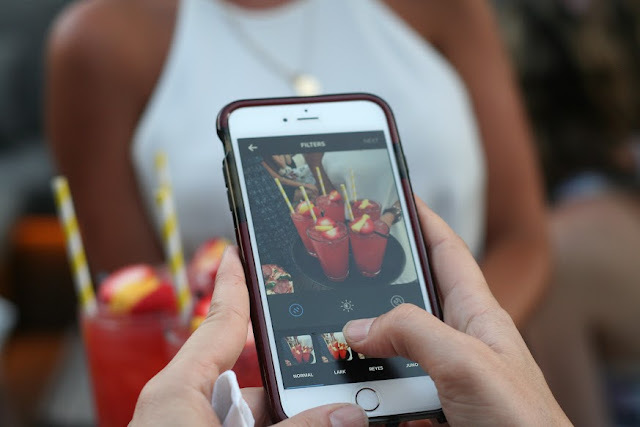 Show how you celebrate #NationalTequilaDay with Patrón Citrónge Mango posting your photo with #HelloMango. The recipes are posted for at home enjoyment. Cheers!